Ankle-highs with microfibre of three-dimensional elasticity, with comfortable elastic. 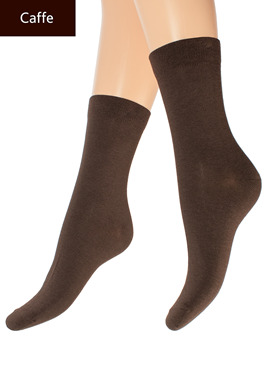 Knee-highs with microfibre of three-dimensional elasticity, with comfortable elastic. Our production companies producen high-quality and internationally respected brand GIULIA. The brand itself and the products are a masterpiece, combining noble quality with perfect craftsmanship. approximately 750 employees produce the range of GIULIA for ladies, teens and children. Copyright © 2019 Colgoto.com. All rights reserved.